Electric cars will not be flooding Malta’s roads anytime soon but the revolution in a few decades’ time will require infrastructural and lifestyle changes. Kurt Sansone reports. There are only 167 passenger cars on the road running purely on battery power, making up a measly 0.06 per cent of the private vehicle fleet. 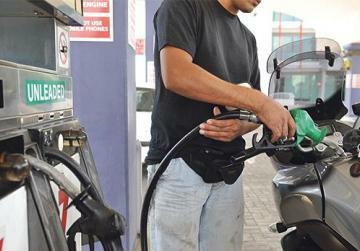 Private cars with petrol engines totalled 195,449 in the first half of this year, while another 90,005 ran on diesel. Hybrid cars that could shift between conventional fuel and battery power totalled 710, just 0.2 per cent of the passenger car fleet. In the second quarter of this year, the stock of licensed vehicles increased at an average rate of 43 vehicles per day and almost all ran on petrol or diesel. The numbers, released by the National Statistics Office, are a stark reminder that the petrol and diesel era is nowhere near its end and that, even when all new cars will have to be electric, it will still be a long way before the ‘old’ fleet is phased out. 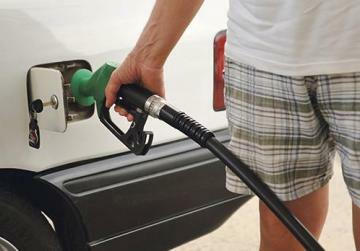 For electric car advocates like Neville Zammit, an expert in environmental economics, the Prime Minister’s announcement earlier this month that Malta will study what cut-off date to adopt for the phasing out of combustion cars, serves more as “a prediction than a policy proposal”. With producer countries like France and Britain committing themselves to ban the sale of new petrol and diesel cars by 2040, an importer country like Malta will have no option but to follow suit. Change could also be accelerated if China sets its own deadline to go electric, something hinted at by the Chinese Industry Minister at an automotive conference recently. Mr Zammit believes the government is acknowledging the global trends in the transport sector and is trying to guide people and businesses to plan accordingly. 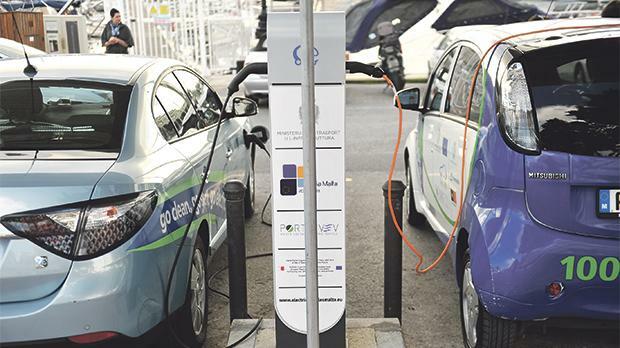 “With the rate of electric vehicle adoption in Europe and pledges by many car makers to electrify all their new cars within the next two decades, it makes the eventual cut-off year in Malta more of an inevitability than a deadline,” Mr Zammit said. A deadline that is 20 years down the line may be too far off for motorists to bother about now but the length of time may be necessary to start implementing the infrastructure to cater for a different lifestyle electric vehicles will bring about. Fast-charging of an electric car battery today can be done in 30 minutes, which is way above the convenient five minutes it takes to fill up a petrol engine but adequate enough to stop for a coffee break. Mr Zammit believes technological improvements will eventually reduce the battery charging time but destination charging is one shift that will have to take place. “Destination charging involves charging stations at work, supermarkets and other communal places, which would alleviate the problem for electric car users,” he said. There are 102 public charging stations scattered around the island and, according to Transport Minister Ian Borg, they will increase by a further 400 by 2020. The move is intended to minimise the inconvenience of charging an electric vehicle and put people’s minds at rest over being stranded. It also helps allay fears of those who do not own a garage and, therefore, are unable to leave their electric car charging overnight at home. Mr Zammit noted that, according to the 2011 census, the proportion of dwellings that had access to a garage stood at almost 50 per cent. “The situation is not so dire, even for those without garages, and the technology is improving exponentially. New EV models have ranges of over 200 kilometres [on a single charge] and it is very probable that this average will be doubled in just four to six years,” Mr Zammit said. However, he did acknowledge that an electric car may still not be everyone’s ideal choice since it may require some changes to the individual’s routine. “This is not always possible with multiple personal commitments and, within this context, hybrids are another option that require less of a lifestyle adjustment,” Mr Zammit said. Electric cars were infinitely more desirable in mitigating pollution when compared to traditional fuel, he added. “Having a power station supplying electricity is infinitely more efficient than having every car engine producing its own power from a small fuel tank. Monitoring, controlling and managing air quality is also made incredibly easier with a single source of pollution,” Mr Zammit noted. And with power generation throughout the world shifting to more renewable and cleaner energy sources, he believes the planet as a whole will benefit from emission-less electric cars. How far the electric car revolution will go still has to be seen but, according to the former CEO of Aston Martin, Martin Ulrich Bez, the world was far from being able to ditch fossil fuel cars altogether. 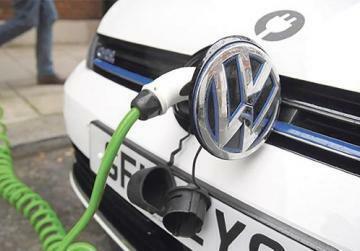 Speaking on the fringes of a transport conference in Malta, Mr Bez told the Times of Malta last week the world did not have the capacity to churn out 100 million battery packs a year. “There are 80 to 100 million cars built every year. 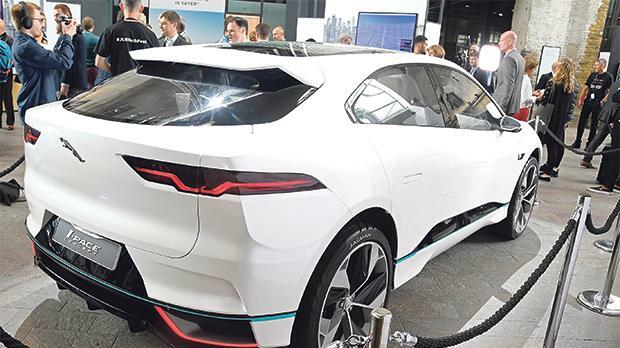 By 2030, 30 per cent of the cars will be electric but these will still only be 20-30 million cars,” Mr Bez said, adding other alternative options that were emission-free, such as hydrogen and ethanol engines, should be explored.